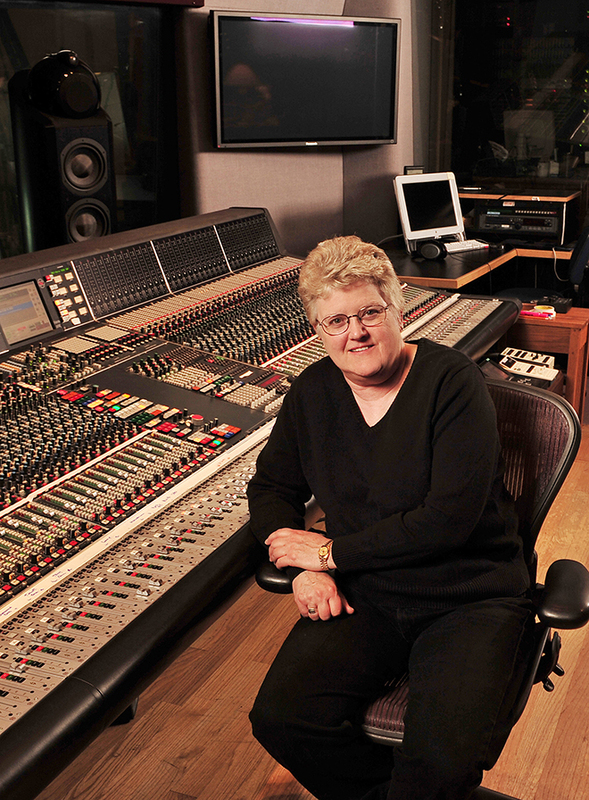 Leslie Ann Jones is a renowned recording engineer and pioneering producer and mixer who helped redefine the craft of engineering in the 1970s and 80s. She is well known for her long list of successful and award-winning projects. Starting her career at ABC Recording Studios in Los Angeles in 1975, she moved to Northern California in 1978 and joined David Rubinson and Fred Catero at The Automatt, the legendary recording studio, where she worked with Herbie Hancock, Holly Near, Bobby McFerrin, Angela Bofill, Frankie Beverly and Maze, Carlos Santana and Narada Michael Walden. 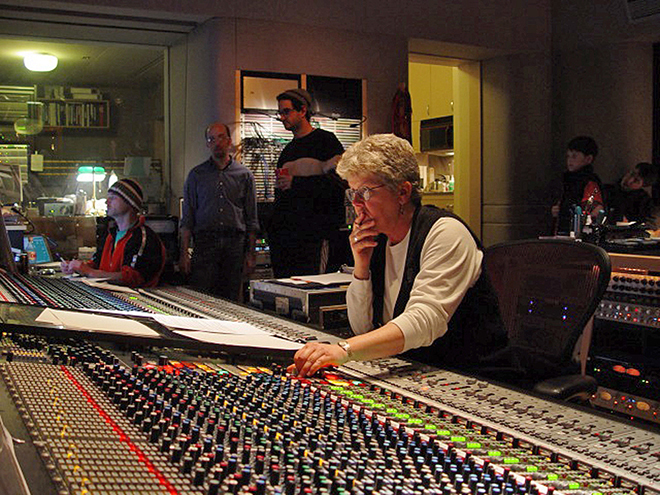 Jones started her film score mixing career in 1977 with Apocalypse Now, and her impressive film projects include Happy Feetand The Company. From 1987 to 1997 she was a staff engineer at Capitol Studios, located in the historic Capitol Records Tower in Hollywood. She built a reputation as a record producer, and recorded projects with Rosemary Clooney, Michael Feinstein, Michelle Shocked, BeBe & CeCe Winans, and Marcus Miller, as well as the scores for several feature films and television shows. 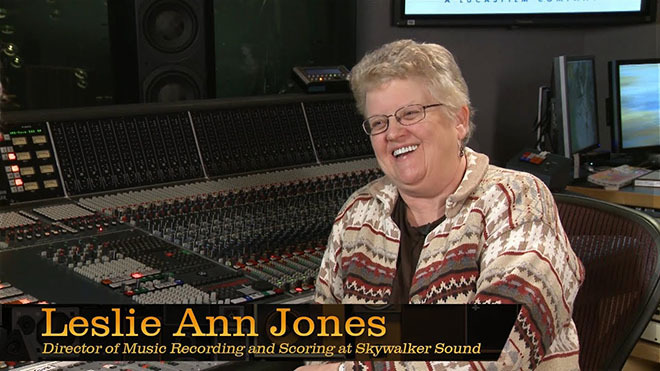 In February of 1997 she returned to Northern California as Director of Music Recording and Scoring with Skywalker Sound, where she continues her engineering career recording and mixing music for records, films, video games, television and commercials. Jones has received four Grammy Awards, including Good Night, and Good Luckby Dianne Reeves, which won the 2005 Grammy for Best Jazz Vocal Album, and has been nominated multiple times (in categories including Best Engineered Recording, Non-Classical; and Best Surround Sound Album). 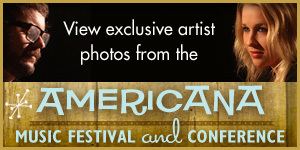 She is a past chair of National Academy of Recording Arts and Sciences Board of Trustees. 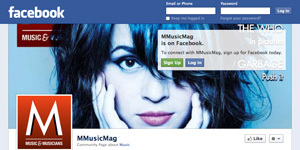 She serves on the Advisory Boards of Institute for Musical Arts, Ex’pression College for Digital Arts, G.A.N.G. (Game Audio Network Guild) and is an Artistic Advisor to the new Technology and Applied Composition degree program at the San Francisco Conservatory of Music. On January 26, 2019, Jones will receive The NAMM TEC (Technical Excellence and Creativity) Hall of Fame Award in Anaheim, California. We spoke with Leslie Ann Jones about her career in music and recording, her influences along the way, and how she continues to be creative. Tell us about your two recent projects—how it evolved and how you approached it. I worked with the US Army Field Band and Chorus. It was my first time recording in immersive 7.1.4, so that changed my approach quite a bit. Dan Mercurio was the producer. He and I worked on the setups, moving the band around to achieve the best immersive experience. I also worked on Unbreakablecomposed by Andrew Lippa, featuring the San Francisco Gay Men’s Chorus. This is the fourth project I have produced and engineered with the Chorus—some live and some at Skywalker, and the second with Andrew. But this is the first project I have produced that I did not record. Unfortunately, I was working on another project at the exact same time but was lucky enough to have two of our Skywalker engineers, Robert Gatley and Sean Martin record it for me. It was a live recording and I just finished mixing it. 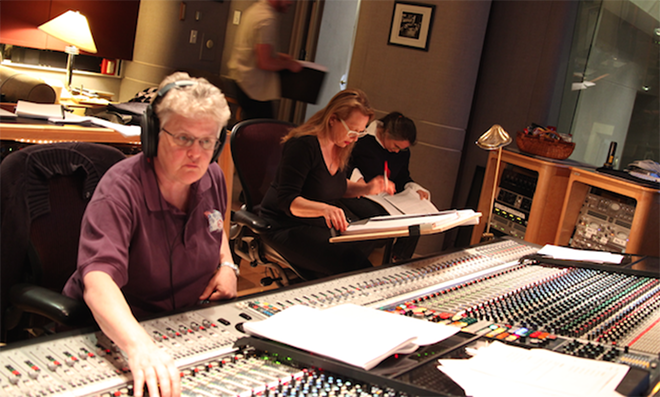 Robert and I worked together on mic choice and placement for the small orchestra. Both projects required me to think a bit outside the box based on what I normally do. How did you think outside the box? My primary consideration is the client’s end goal. I spend a lot of time thinking of how to achieve that—the recording process itself, the kind of equipment we will need. Just that large amount of people presented its own challenges. Because it was 7.1.4—the instrumentation was different on all the songs—we had to move the players around. Different players showed up in different speakers. It takes some forethought. You’ve worked with John Mayall, Holly Near, Ferron, Cris Williamson, Wayne Shorter, Dee Dee Bridgewater and Dianne Reeves. Tell us something unique about a session. It is hard to list just one. Many of my projects have their own things that make them unique—that’s what makes my work so enjoyable. Of the artists you mentioned, Dianne Reeves would be a good example—the Good Night and Good Luckfilm soundtrack. Allen Sviridoff was the music producer. He and I worked on many projects together. This was particularly challenging because much of the soundtrack was going to come from recordings they made on the set during the film. The rest had to come from newly recorded material but it had to sound like the other on-set recordings. It was incredibly challenging to make that happen. In the end, we were successful. It won a Grammy Award for Best Soundtrack. Who inspired you to record/mix/produce? My parents, Spike Jones and Helen Grayco, inspired me by surrounding me with great music, including their own. I have been lucky to have had so many mentors in my career: producer David Rubinson, engineers Fred Catero and Roy Halee, the technical staff at ABC Recording Studios—where I first started answering all my silly questions. And all the many artists and composers I have worked with who continue to inspire me. How did family influence you? My respect for artists came from watching my parents perform every night—the great band my father [Spike Jones] had. You had to be a great musician to play in his band—because you didn’t know if you were going to play trombone or fly on the trapeze at the same time. I learned to have a lot of respect for the arrangers and the musicians. That became a part of my DNA. When you were a kid in those days in Las Vegas, there was nothing for you to do at night. I watched my mother [Helen Grayco] sing every night. I learned a lot of lessons. Those were the days when somebody sang other people’s songs, and had to make them sound brand new every night. That idea of having to perform every night so that the audience felt the story you were trying to tell—that is something that has stayed with me, especially in my work with singers—that storytelling. At Skywalker, it’s storytelling through sound. It’s in the culture here and that’s why Skywalker exists. It’s amazing that I ended up here so that I can explore that in more detail. Is there a signature sound you would like to be known for? I don’t try for a signature sound but I do try for the best representation of the artists’ or composers’ vision. It is not my record, it is theirs. Having said that, one of the comments I often get is people feel like they can hear everything. It is also different if I am producing rather than just engineering. When I am producing, I am much more involved with the artist from the beginning—helping them craft their vision. When I am just the engineer or just the mixer, I am handed something and have to use my best judgement about what the most important thing is to convey to the listener. I want the listener to have the same emotional response I get when I am listening. Is your mic technique unique? I don’t know if there isanything particularly unique—which is not to say it is all smoke and mirrors. Every engineer I know has their own technique developed from many years of trial and error. I am no different. I am very fortunate to have spent almost my whole career working in big multiroom studios with great mic closets, so I’ve always had great tools available. How to use them is the key. What might be unique is my pre-production conversations with composers and artists about the kind of sound they are looking for. That often dictates my choice of mics: tube, condenser, small, large. I try to move between tried and true and trying something new with every project. As a producer, what is your approach? I recently worked with Antonio Iturrioz, a Cuban pianist—on Gottschalk and Cubafor the Steinway label. And one with Chanticleer, Then and There, Here and Now. When I’m producing, I may help shape things. I may offer suggestions of vocal phrasings and chord structure. It’s a very collaborative experience. I learned a long time ago—what to say and what not to say, and who to say it to. These days I’m more and more wearing the producing hat, but I also do some of the engineering and mixing. What tip would you like to offer? That’s difficult. I mostly work on records where everyone is playing at the same time with minimal overdubs. Sure, the singer is overdubbed but for the most part I get my balance as I go along, not later. That is different than most modern records where files are flying around from studio to player and no one actually sees each other. The final record is created after the fact. One tip is to listen to as much music as you can—even music you don’t like, to get some perspective. 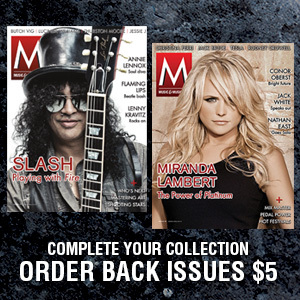 It has helped me feel comfortable in many different musical situations. Classical music does not go by verse, chorus, bridge, and non-classical generally does not follow measures with a score. If you want a long career it is good to be comfortable with both. Is there an example you can offer? I wouldn’t necessarily got out and buy Clash records, but when I hear a Clash record and there’s a snare sound I like—the next time I’m tracking, I might think of that sound. And the latest Foo Fighters record—I was blown away. I kept thinking, how did someone mix this and have it sound so great. I just appreciate music and I’m open to all music. I love working with R&B. I wish I could do more, but there’s not much of that traditional style anymore. Do you remember the first time you heard a song you worked on—on the radio? I don’t remember the first time, but just recently I was in Los Angeles and KCRW had a program with great R&B music, and I got to hear some of my work with Frankie Beverly and Maze and Con Funk Shun. Some of that was from Fantasy Studios. That’s always fun and it brings back such wonderful memories of those sessions. It is fun to sit back and remember what great music sounds like. What pieces of equipment can you not live without? I can’t seem to live without my Lexicon 224XL. I recently found a picture of me from 1980 at The Automatt, and there was the Studer remote with a 224 remote. It was an early digital reverb with a remote LARC. I like it because it is simple with great sounds. And maybe a Neumann M 149. Top 5 Producers/Engineers who inspired you? Al Schmitt, would be first on the list, Shawn Murphy, Michael Bishop and Morten Lindberg. Recording the great opera singer Renée Fleming. I thought, gee—I should be paying them! This was at Skywalker. She has been one of my favorite singers. Also, working with great arranger Peter Max. He did a lot of work with Barbra Streisand. My mother was a singer and had a lot of his albums. When I was a teenager, I remember listening to his arrangements. My advice would be to pay attention—and raise your hand first. What’s the biggest challenge in the studio? I’m not always right about everything. So, I just try it and see how it works. I may try a couple of microphone choices. The difficult thing is how you have people set-up—whether they can hear each other well enough. It comes down to getting the best performance out of people, and making them as comfortable as you can. We’re lucky here at Skywalker to have such great tools and a wonderful room to record in. Placement is important. If the artist can’t hear what they need to hear—you’re not going to get a great performance. Sleep would be good. (Laughs) It has been very busy since June with three different projects, the two I mentioned earlier and the new Chanticleer release, Then and There, Here and Now, which I am very proud of. I am not on Facebook—hard to believe, I know. So LinkedIn, or Skywalkersound.com are the best places.